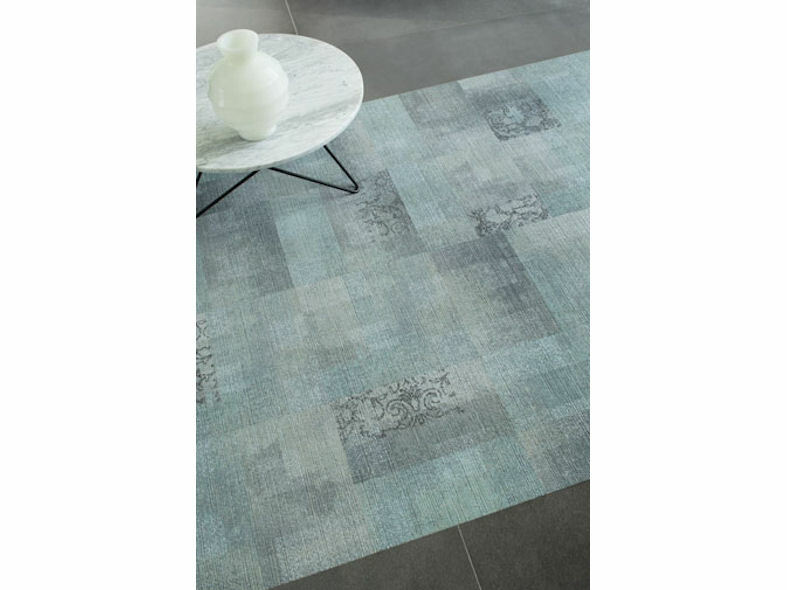 Artistic Liberties is a daring new collection from the Milliken in-house design team. It combines post-punk and street art influences with historic and classical references resulting in a liberation of clashing colours and twisted timelines. Artistic Liberties makes a traditional design contemporary and outspoken. The disparate sources of inspiration include ornate patterned jewels, elegant damask and brocade fabrics and the illicit marks made by a street artist’s spray can. The accidental and chaotic is married with the controlled and refined. While juxtaposition might be the starting point, the final collection successfully harmonises these seemingly discordant influences together. The two statement designs 'Outspoken Tradition' and 'Historic Clashes' have a strong identity that are adventurous and even extreme. The third design 'Without Reserve' is more restrained and subtle. The three can be brought together using the two 'bridging' designs. There are multitudinous possibilities for amalgamations of the five designs. Bring colour into the equation (of which there are 30 plus options) then the combinations and possibilities can go on pretty much ad infinitum. The collection is aimed at corporate, office and contemporary hospitality environments but responds directly to the blurring of boundaries between the workplace and home. A section of an interior can be punctuated or defined with a covering of the rebellious 'Outspoken Tradition' design or a spattering of the avant-garde 'Historic Clashes.' 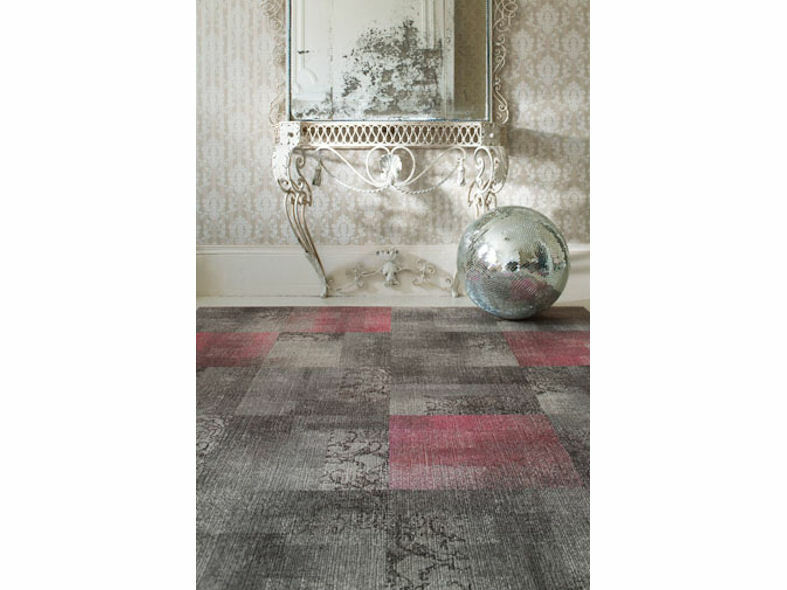 The 5 designs within the collection and the enormous colour range offer the designer complete choice to make a bold statement throughout or inject highlights of interest with colour and pattern where required. 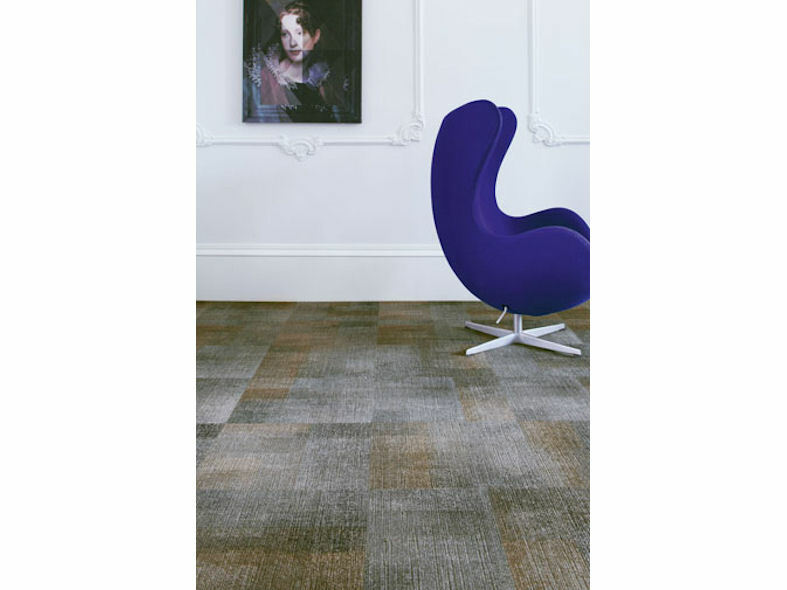 The level of creative experimentation seen in the Artistic Liberties collection is made possible by Milliken's proprietary, latest generation, Millitron® patterning technology. 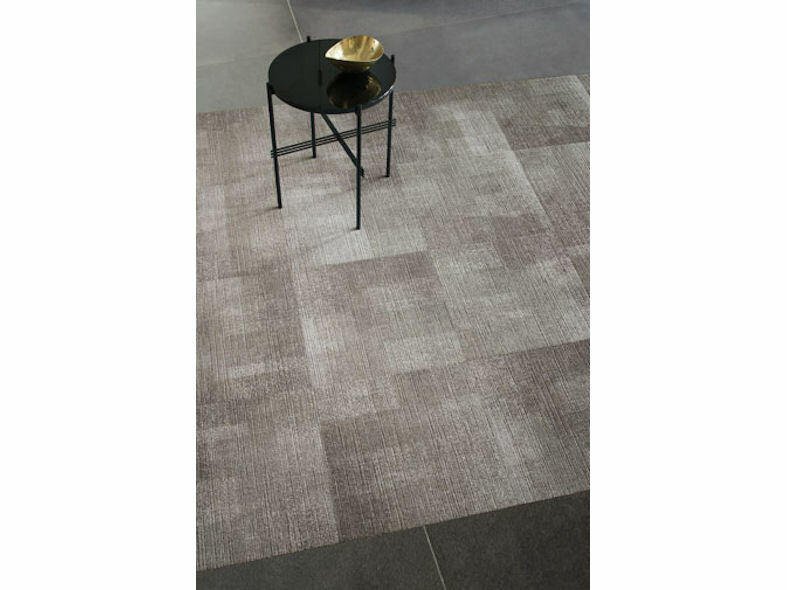 Millitron allows colour to be placed very precisely and to create pattern exactly how and where the designer wants it. Significant advances by Milliken in its colour technology enabled its in-house design team to develop their widest colour ranges to date. Experimentation with the technology, pushing its boundaries to new limits, in combination with the designers' inspirations and ambitions to explore new territories made the collection possible. Artistic Liberties is made from ECONYL® yarn with 100% regenerated nylon. Using ECONYL® fibre made from a minimum of 50% pre-consumer and 50% post-consumer content reducing resource consumption and waste. Milliken cushion backing is made from 90% recycled content. Artistic Liberties is offered with TractionBack® for adhesive free installation so there is no need for adhesives which also improves indoor air quality and reduces materials usage. Artistic Liberties is produced in an ISO14001 certified facility in Wigan, UK using ethically sourced and wherever possible, locally produced materials and has the following third party environmental certifications: CRI Green Label Plus/GuT Certified/EPD verified. Artistic Liberties is made with regenerated content fibre and TractionBack® is eligible for LEED® points. 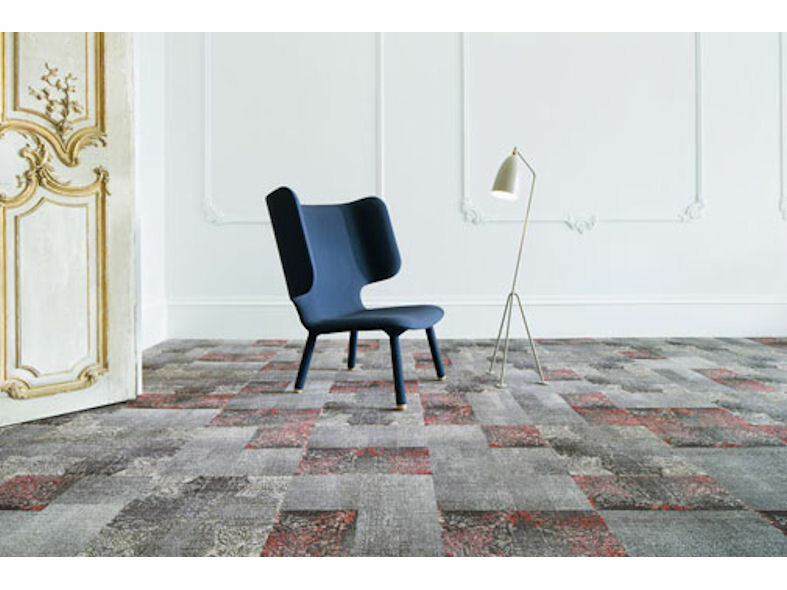 Responsible end of life re-use is assured with the option to return Artistic Liberties carpet tiles through Milliken's 'Carpet Take Back' programme. The practical benefits of the Artistic Liberties collection include improved underfoot comfort and cushion backing to reduce leg muscle fatigue. 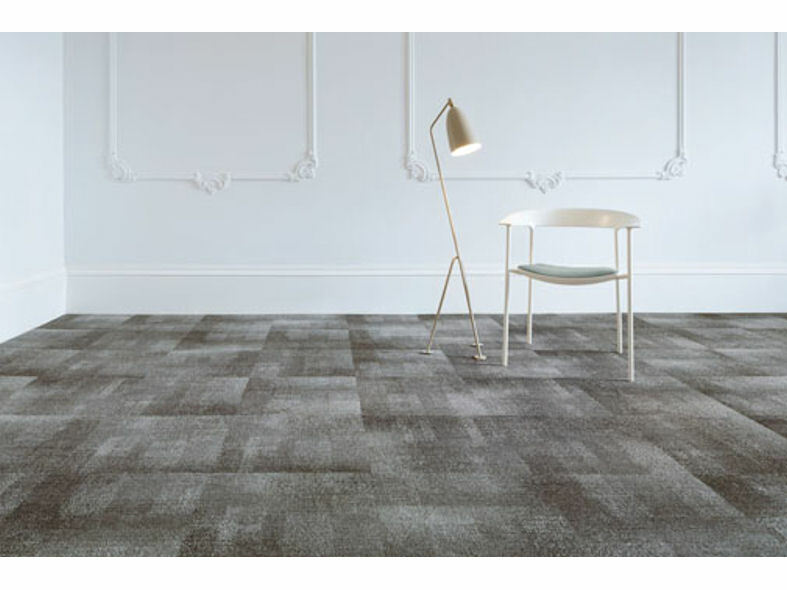 The fibres in the carpet face and the varying sized voids within the structure of the cushion backing both contribute towards the ability to dampen noise reverberation and the nuisance of impact sound. Milliken Comfort Plus2 improves sound absorption across a wide range of frequencies including those most associated with human speech. Available with TractionBack®, a remarkable high friction coating: simply the easiest and quickest way to lay carpet tiles with no need for adhesives. The collection is offered on a ten day delivery service as part of Milliken's Quick Ship 10 Day Service Programme.